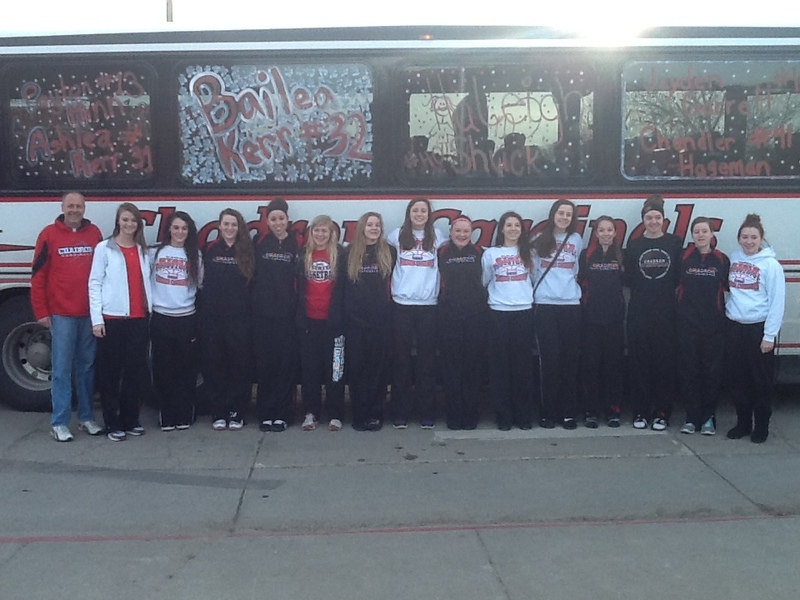 Girls Basketball Headed To State! 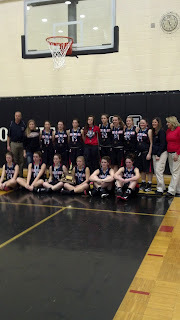 Click here for the full girls state basketball brackets. 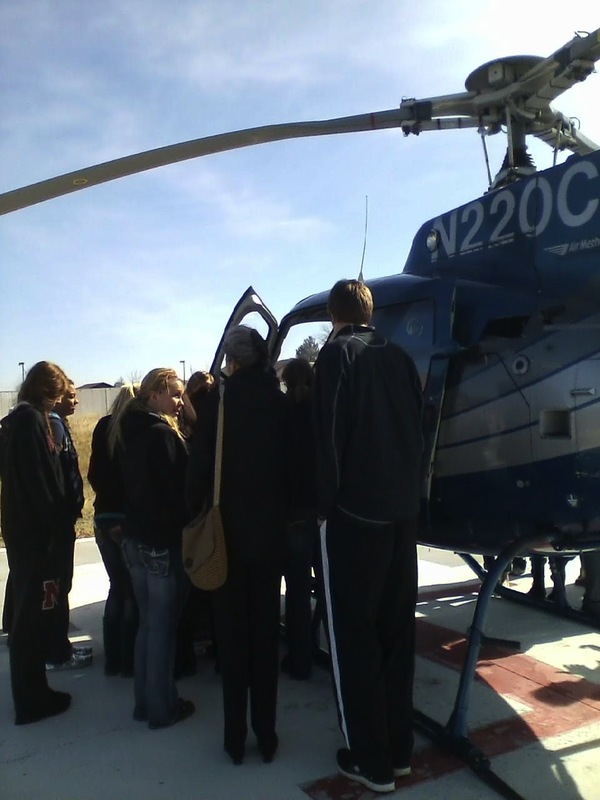 Today, students from Chadron High School's Health Professions Club toured some hospital facilities. Students were especially excited to see the helicopter and equipment used in the Flight for Life program. 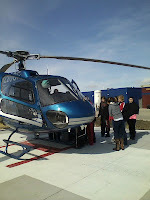 The Health Professions Club meets during the lunch hour about once a month often touring specific facilities as well as hosting health care professionals who come to the school to speak to students. 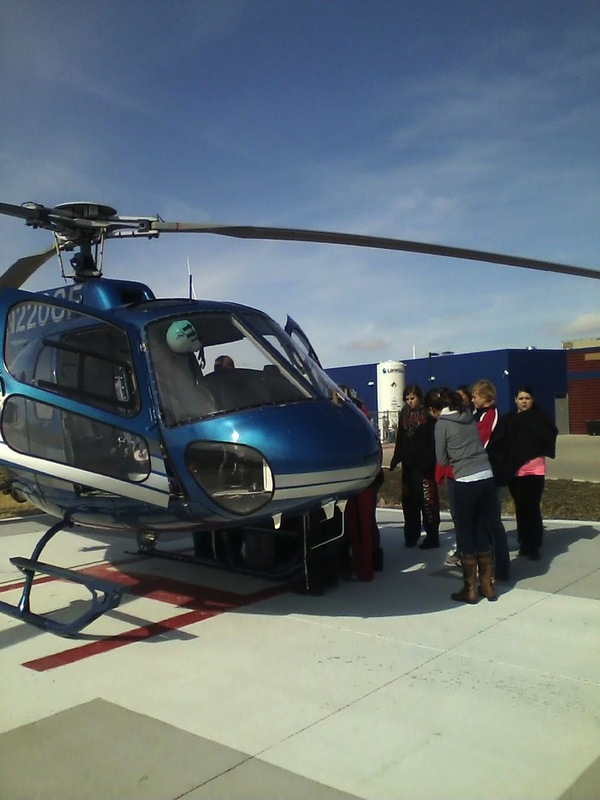 A special thanks to the Chadron Community Hospital and the Flight for Life crew for hosting our students! 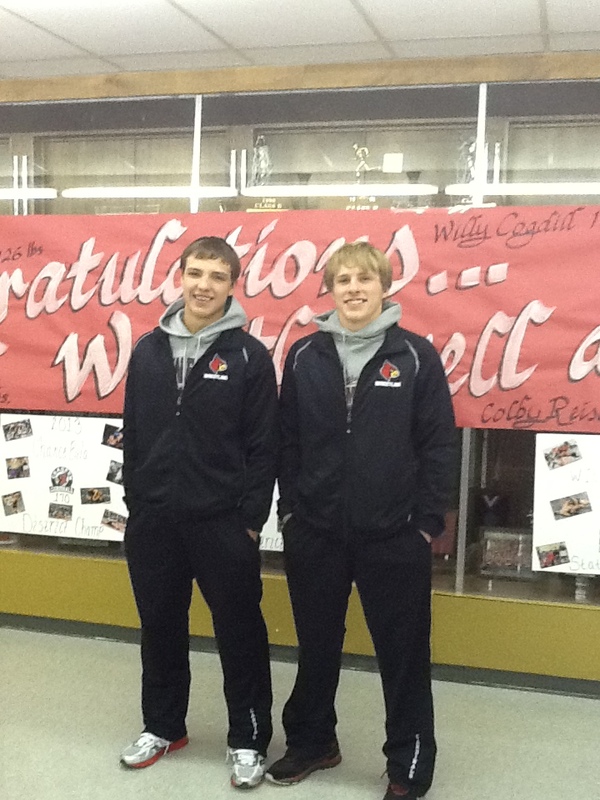 CHS Qualifies 7 Wrestlers To State Tournament! Chadron Team Headed to State! 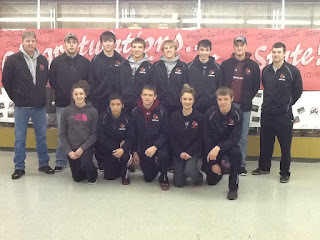 Congratulations to our seven wrestlers who qualified to compete in the Class B Nebraska State Wrestling Tournament! 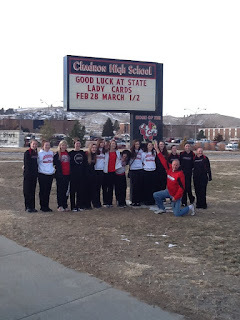 Good luck at state competition this week!!! The French I and French II classes celebrate Mardi Gras. This class is offered in our distance learning lab televised from Bev Ackerman in Alliance and supervised in Chadron High School by Karen Larsen. Mr. CHS - Cort Goffena with his royal court! 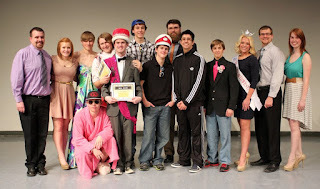 The 5th annual Mr. CHS contest took place in the high school auditorium on Tuesday, February 5th. 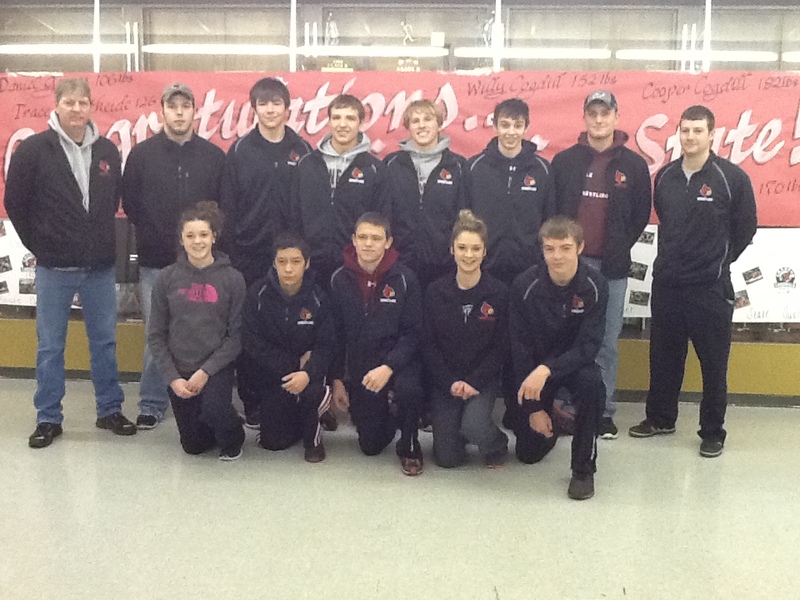 The night was filled with entertainment from eight contestants from Chadron High. The end results were as follows: Mr. CHS and the winner of $250 cash was Cort Goffena. 1st Runner up to Mr. CHS and $50 cash was Michael Kruse. 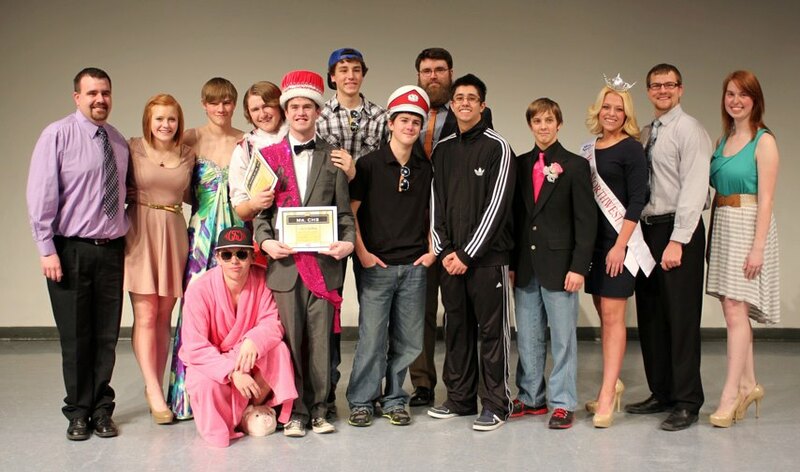 The People's Choice Award went to Zack Fankhauser and Mr. Congeniality honors was given to Alec Burke. FBLA would like to thank everyone that attended and the contestants for making this event a success. 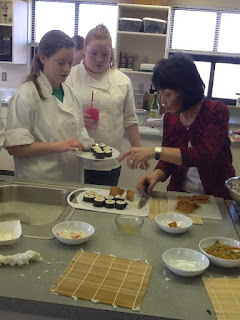 On Tuesday, February 5, the Culinary Arts 2 class welcomed their guest, Sharon Bartlett, to their classroom for a demonstration on how to make Sushi. With her expertise of the culture and food, students helped prep the ingredients and each student experienced making a Sushi roll. 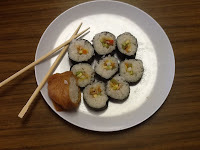 The class was mixed on their like and dislikes of the sushi prepared, but overall it was a success. Another food students were able to experience was bean pods prepared by Sharon. It was an exciting day in room 308 and we thank Sharon for giving us her time and knowledge. Your child goes off to school every day, and you probably see your primary role in this routine as getting your child to school well groomed, well fed, and on time. If you’re leaving educating up to the school, however, you’re overlooking the most important role you can play. Your involvement in your child’s school experience could mean the difference between success and failure for your child. This Tips for Parents will help you understand how important your involvement in your child's life really is. Your involvement is important because of who you are, not what you know. Parents have more influence on a child’s academic success than teachers do. No matter how excellent the school program, parents remain the primary educators of their children. What your child “knows” about school has a lot to do with the example you set. If you show an interest in school, your child “learns” that school is important. This could be the most important “lesson” of your child’s school career. 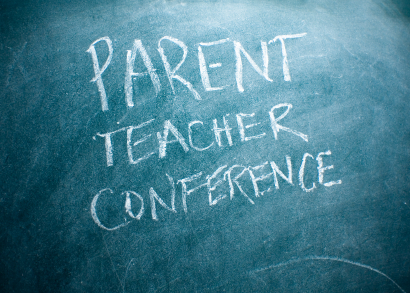 Many parents regard teachers and school administrators as the professionals, and are hesitant to interfere with the education process, preferring to “leave it up to the experts.” But in fact, you are the expert on your child—and because you know your child better than anyone else, you are in the best position to motivate, challenge, and support your child in his or her learning experience. Most of all, you can make school subjects more meaningful by relating them to your child’s personal life. Teachers and principals are not in a position to make that kind of connection for your child. Getting involved not only helps children—it helps parents. You may not be aware of all the things your child works on at school. Getting involved gives you a good look at your child’s responsibilities and a better understanding of your child’s life. You’ll be surprised how much your increased understanding will add to your child’s self-esteem and willingness to work. Busy, busy? It’s okay—home is the best place for you to make a difference. Sit with your child while he or she does homework. Just your physical presence helps your child fight restlessness and concentrate better. Being able to discuss the work with you makes homework less frustrating when your child is doing something difficult and even more exciting when your child is working on something interesting. Let your child see you reading, and read to young children whenever possible. This one activity can be essential to your child’s academic success. Achievement in all subjects improves with good reading skills. Talk about school. It sounds simple, but it’s an important part of getting involved with your child’s education. Find out what subjects your child likes and dislikes. Find out what’s difficult in class, and talk about ways to make school easier and more interesting. Ask your child to bring home school bulletins. Reading pamphlets, newsletters, and flyers not only keeps you up to date on school events, it gives you a chance to talk to your child about what goes on at school. Use your telephone. A lot of parents are simply too busy to participate in school activities as much as they would like. If you’re one of these busy parents, don’t forget that a call to a teacher or principal goes a long way in demonstrating your concern about your child’s school experience. School staff will take notice of your interest. 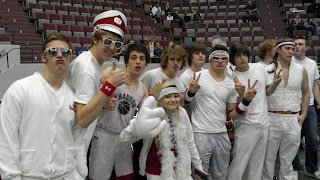 Help the school make good decisions. Don’t forget organizations like the PTA and PTO are there to provide you with decision-making power. Such groups give you a chance to discover how school administrators view the goals of the school and to express your view of what the school’s goals should be. One of the best ways for you to affect your child’s education is by helping to determine school policies. 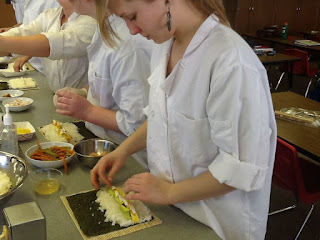 Volunteer in the classroom. 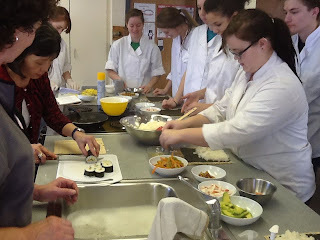 The presence of parents in the classroom is credited with many positive effects, including giving students more individualized attention, exposing students to a broader base of expertise, and providing powerful role models. Be in the audience. 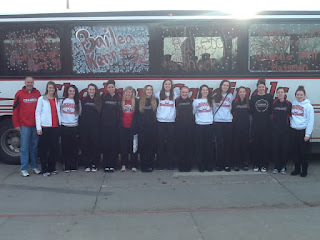 Don’t underestimate the value of attending school functions such as plays, sports events, and field trips. 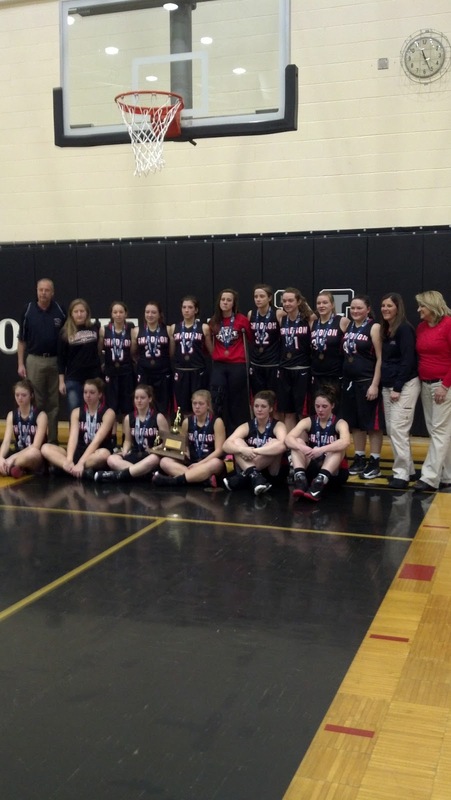 Just putting in an appearance makes a strong statement about your commitment.